Gary Mandell has been a full time music instructor since 1968. 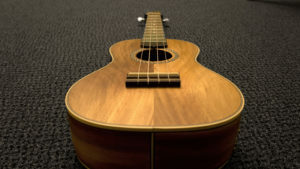 He is available for ukulele instruction in the styles of Folk, Rock, Blues, Jazz (improvisation), and Country styles. Building your own arrangements and creating solos for your repertoire is one of his specialties. Ted Owens plays and teaches an assortment of different styles of of music from flamenco (Ted studied with Adam del Monte) and classical to rock (classic and modern) and blues. 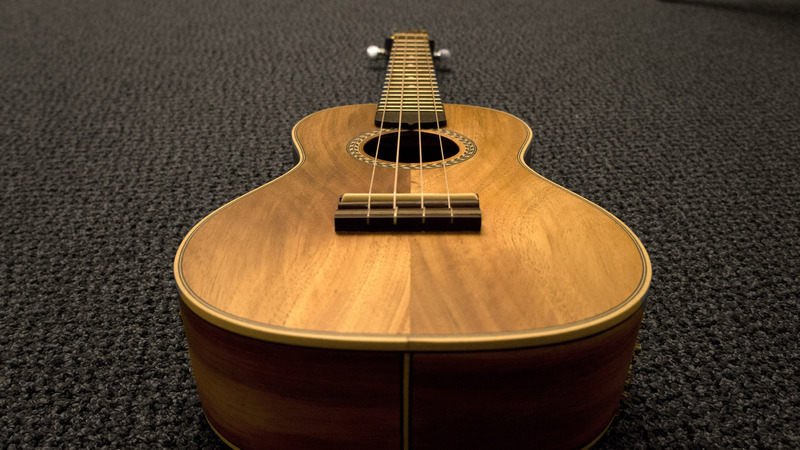 With over 25 years of experience as a teacher as well as a recording artist and touring musician Ted is a wealth of knowledge for anyone wanting a diverse background on the ukulele.